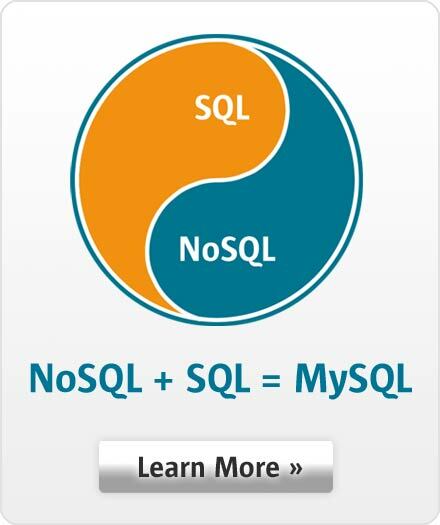 "We are one of the largest MySQL web sites in production. MySQL has been a revolution for young entrepreneurs." Facebook reveals TAO - the data store for its social graph.